If you’re a small business owner, then chances are you’re familiar with the benefits of advertising. If you’re interested in letting the world know about your particular goods and services, then advertising is a crucial component of your daily operation. At Apple Graphics, we install graphics for a wide range of business in the Philadelphia and surrounding area. One of the latest recommendations we have for our clients are wall wraps for businesses, franchises and corporations. Wall wraps are used inside office spaces to help promote your brand. 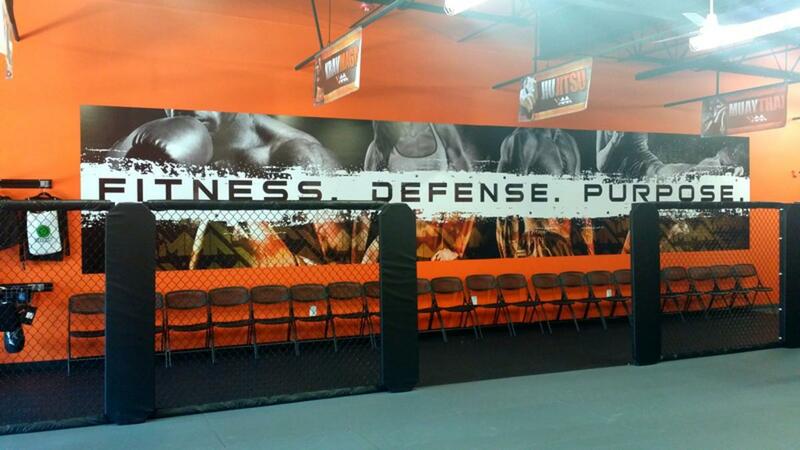 One of the benefits of having a wall wrap installed is that it makes for an excellent backdrop for creative graphics. With the technology utilized by a large format printer, a wall wrap can be created and installed within hours. What better way to create a statement or evoke a feeling than by having a unique, high-resolution wall wrap installed in your business, franchise or corporation? Perhaps you’re looking for a creative way to display your logo, or maybe you just want something personal and creative for your corporation’s lobby. Maybe you want to jazz up the interior of your franchise offices with a personally designed backdrop. Whatever your personal preferences, Apple Graphics is ready to assist you on your creative journey. Our expert installers can help your company communicate the fact that it values a professional presentation. Research shows that wall wraps are employee morale boosters. Who wants to be surrounded by boring, beige walls all day when they can instead be surrounded by colorful, personalized company wall graphics? At Apple Graphics, we can work with you to create something personalized and memorable. Our top-notch customer service is the reason why we’re the leaders in graphic installation for the Philadelphia and surrounding area.